Vanilla | Become Healthy or Extinct! 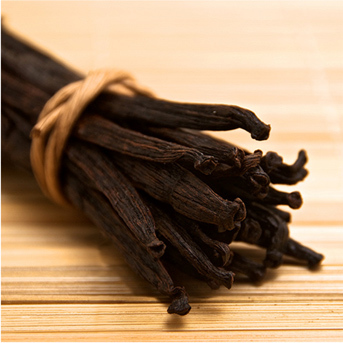 Three major species of vanilla currently are grown globally, all of which derive from a species originally found in Mesoamerica, including parts of modern-day Mexico. Vanilla is a flavor derived from orchids of the genus Vanilla, primarily from the Mexican species, flat-leaved vanilla (V. planifolia).